Did you think you got rid of us? Hell no, we’re back once again with a brand new episode! Things get really real today as we make a major announcement! Tune in for the details. As for the show itself, we kick things off with an update on our Real World Horror story from last episode. We move on to talk about how Shudder is killing the game right now and their new TV show is just another step in that direction. We also talk about news concerning Mars Attacks! and how two of our not-so-favorite filmmakers are teaming up. We’ve also got stories on a spin-off of Z Nation and the latest season of American Horror Story. In our film reviews, we discuss the Netflix sci-fi thriller Tau, about a killer A.I. and starring genre darling Maika Monroe. 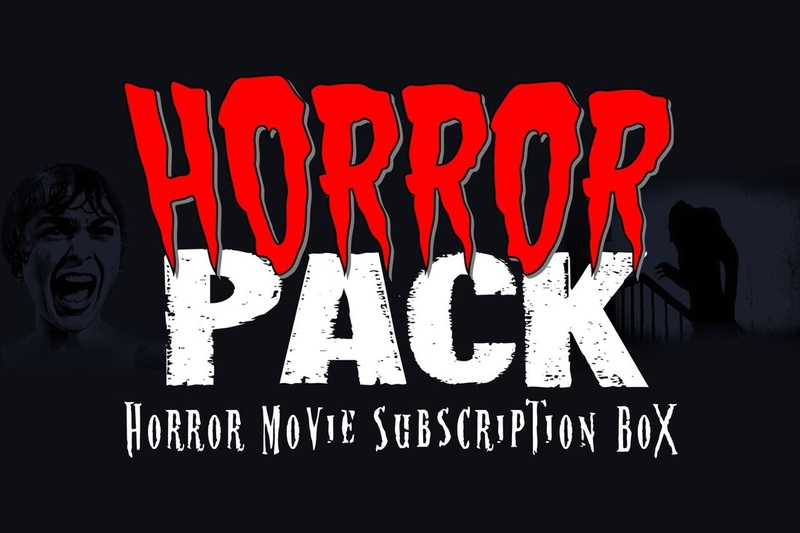 Our second review is yet ANOTHER Shudder exclusive (did we mention they’re killing the game? ), Ruin Me. 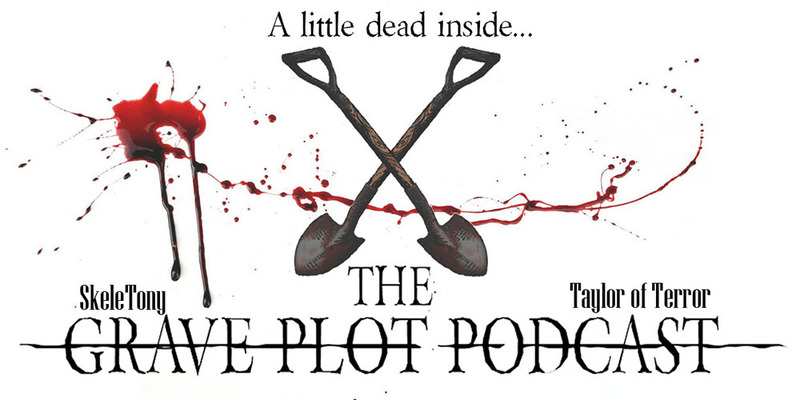 So inject us into your bloodstream and trip out with another brand new episode of The Grave Plot Podcast.